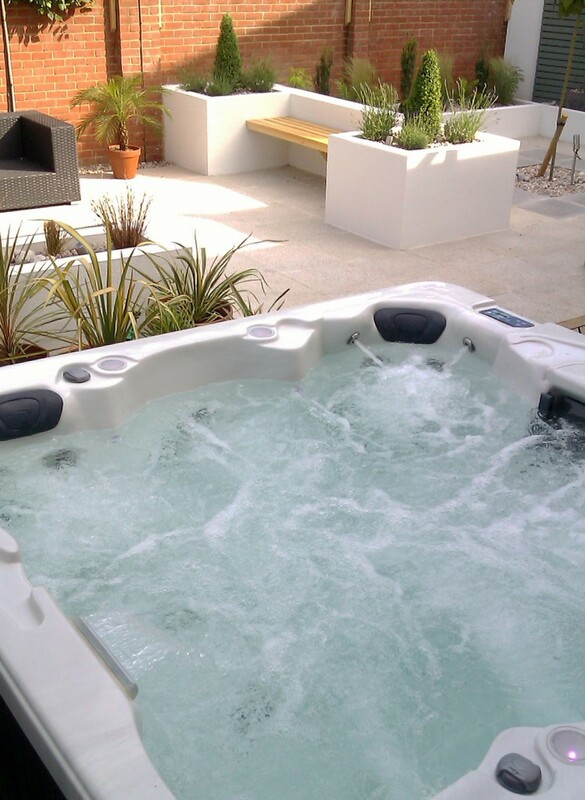 There’s a reason we say “holiday at home with Oasis Swimming Pools and Hot Tubs Kent”. Having one of our hot tubs in your own back garden really is like having a holiday every day. With an outstanding range of 20 to choose from we’ll help you choose the right Vita Spa hot tub for you. We can deliver your new hot tub in Kent, set it up and show you how to run it, all you need to do is hop in and let the therapeutic massage jets do their work. There are some very good reasons we chose the American-made Vita Spa hot tubs for our Kent showroom, come visit us today and see for yourself. Holiday at home with Oasis Swimming Pools in Kent.